As we begin to plan our spring & summer collections, we’ve been pondering the concept of creativity. Although we’re a team of creatives, it’s not easy to always have powerful, pretty and, most importantly, fresh ideas. So today we want to take a moment to walk you through some of our favourite tips for keeping your creative juices flowing! This is sneakily simple. Schedule a time block in your calendar at least once a week where you can fully dedicate yourself to being creative. You can do anything you want in this time block as long as it inspires you creatively. It can be as simple as taking a walk where you focus on day dreaming! Sometimes we just need to get out of our own head. By focusing on arts beyond your related field, you may be able to overcome creative blocks & challenge your current perceptions. So get out there and try something new! Take a pottery class, an art history course, a calligraphy class- anything that will help you access the right side of your brain for optimal creativity! We live in a world where time is money. It’s so easy to get into a mindset where the only art you create directly benefits your business- this can be a major disadvantage to you and your business! We want you to go back to your childhood roots where you did something because it made you happy. Find love in your art again! We are also excited to be launching a new collection this week! 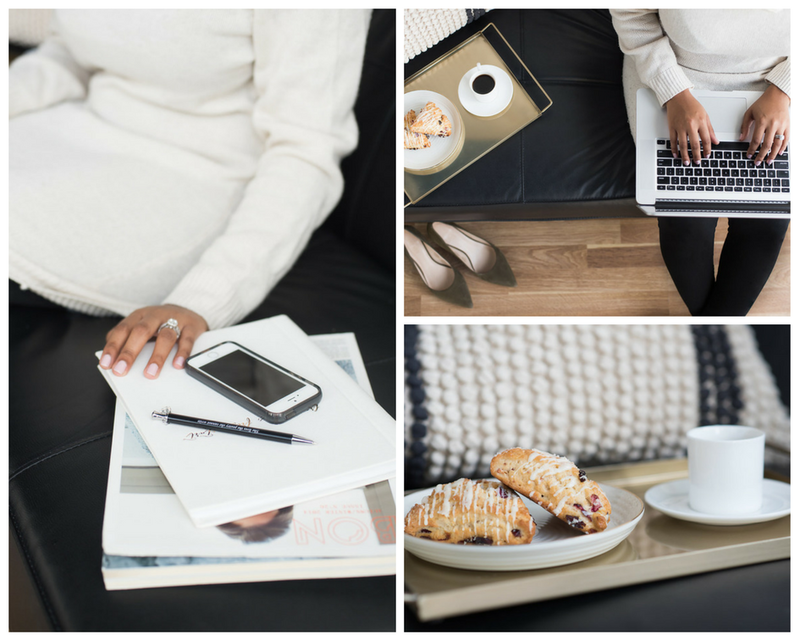 Our Work from Home collection is full of coziness and our usual girl boss style! VIEW OUR FAVES FROM THE Work from home COLLECTION! Want to get access to this collection and 100s of other photos? Learn about becoming a member here!